Do you know a kid who has hit the wall in school? Then how about getting their teammates involved to help them to academic success? ScoreA’s is for student athletes who are committed to higher education but struggling in school. These students are mentored by willing and able teammates, boosting academic achievement for everyone involved. Let’s face it — despite everyone’s best efforts, some kids don’t understand the importance of a great education until it’s too late. And then, it’s too late! That’s why ScoreA’s challenges teammates to work together on and off the field. 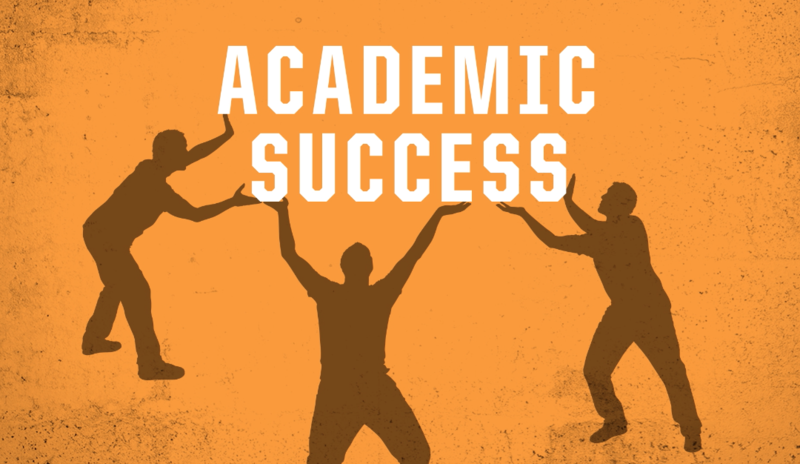 Athletes struggling in school, but committed to doing whatever it takes to find their way to higher education, receive the positive peer pressure and tutoring needed from the team to help them overcome academic obstacles. ScoreA’s is being piloted by Nicolet High School in Glendale, Wisconsin. It’s simple to implement, costs nothing, and does not require a ton of extra time from coaches, teachers, advisors and administrators. That’s because we believe young people have the power to be the answer to their own academic challenges. Check out ScoreAs.org for details and everything needed to get started today. It’s free and easy! StageW is a grassroots organization advocating all kinds of plans to provide great education throughout Wisconsin. You help us when you like us on Facebook, follow us on Twitter using #StageW and contribute to our ideas. Together, we bring WisconsinAlive™ by improving education throughout our state, which will make living here better for all of our residents. Committed to kids and uniting Wisconsin.